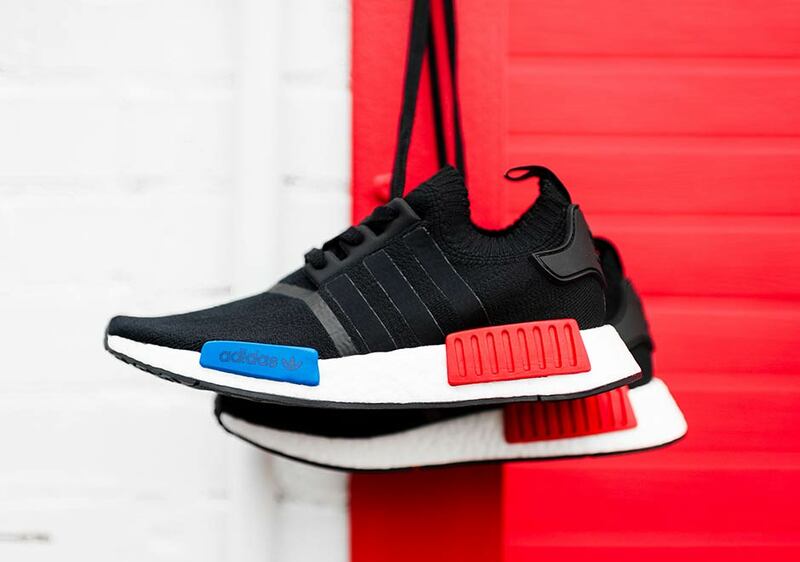 The adidas NMD R1 is also known as the adidas NMD Runner. 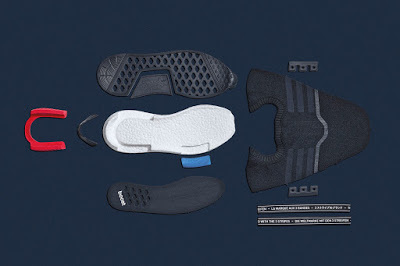 It is a low-top sneaker that features Primeknit, mesh, or neoprene above a Boost sole. 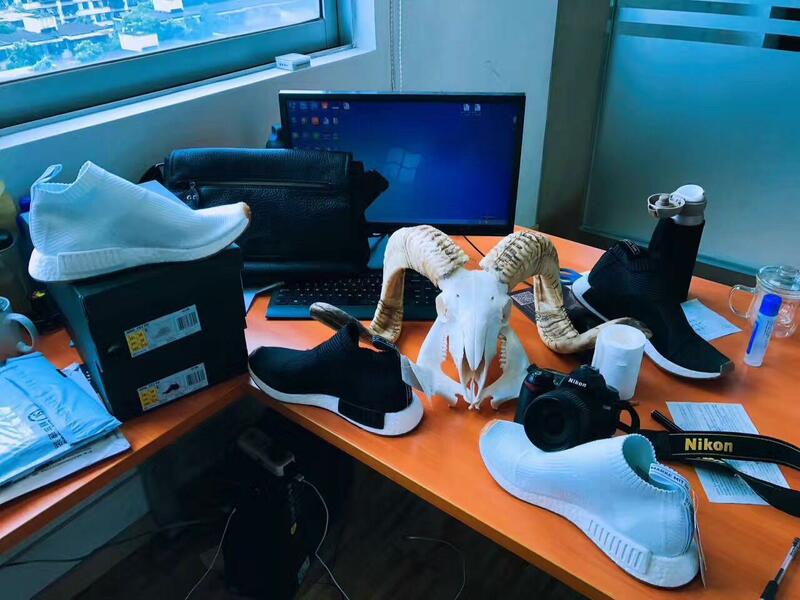 After debuting in December 2015, several different versions of the sneaker have released. 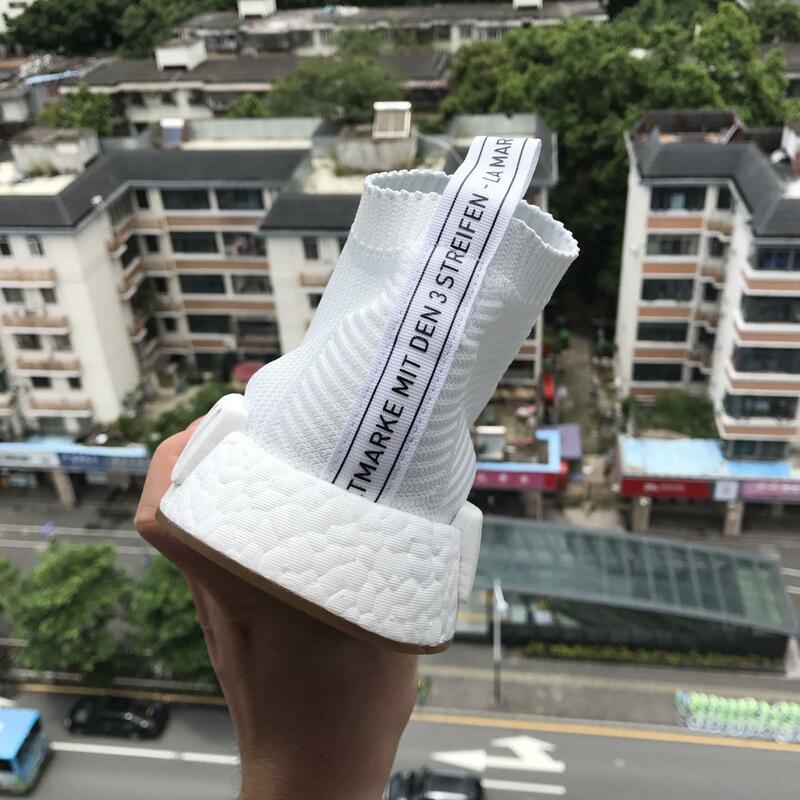 but we think the first one NMD R1 will be the most classic runner or basketball shoes , so how about the performance review ? 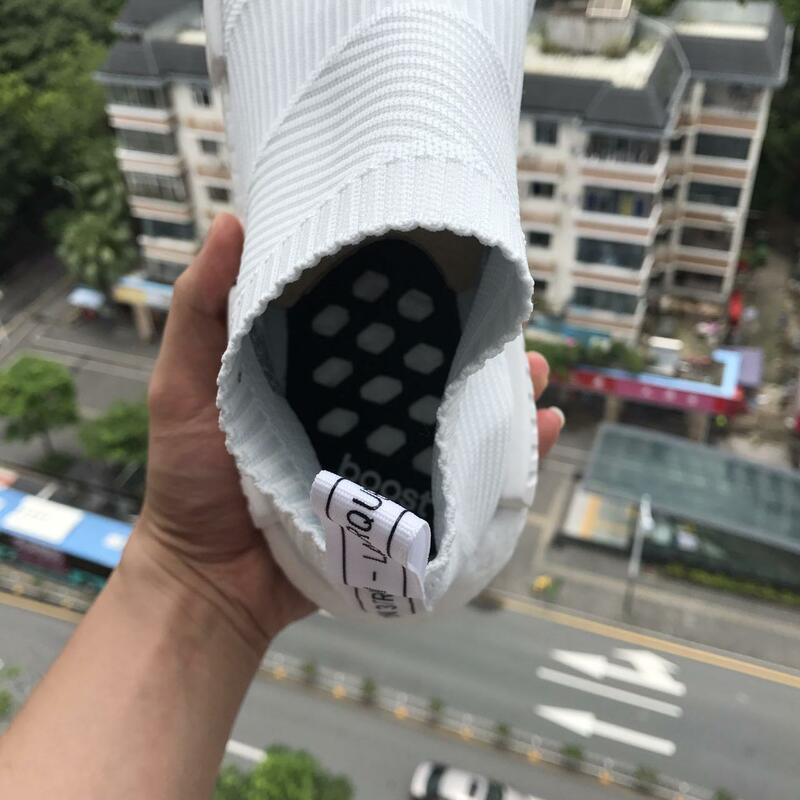 We will check it today. 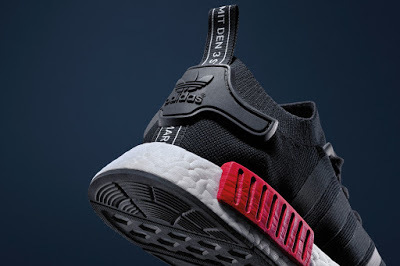 The NMD, a new silhouette which uses two of adidas most popular technologies – Primeknit and Boost. 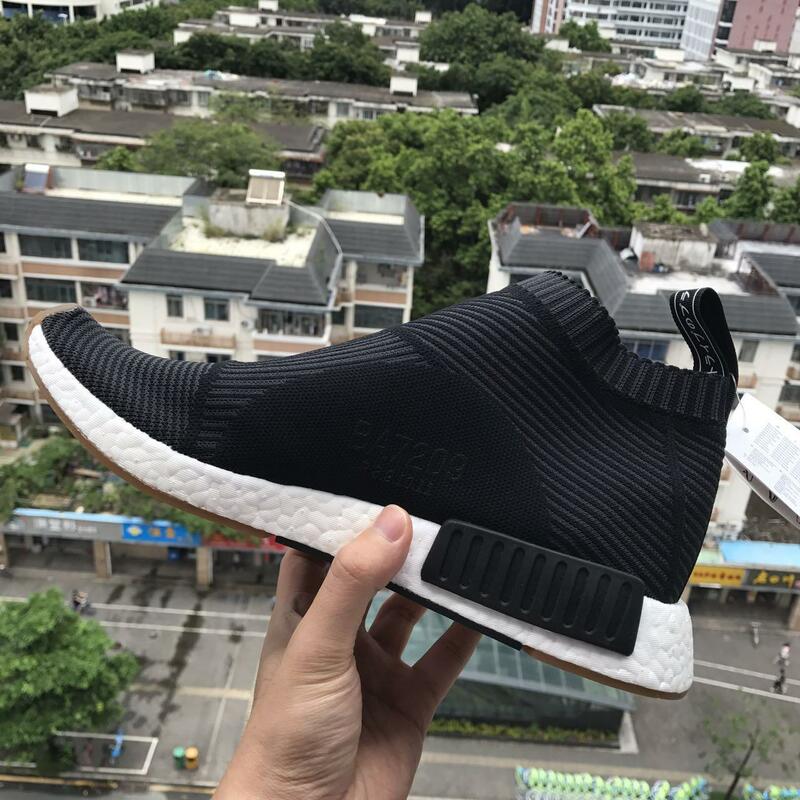 The NMD is not really for running or basketball, but for traveling the streets on a daily basis. 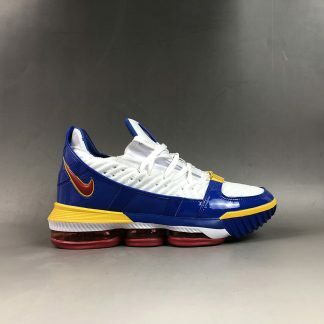 The black upper with the blue logo also the red block cushioning was shinny and bright. We can see the part clearly .The cushoining system and the upper and the traction and so on . 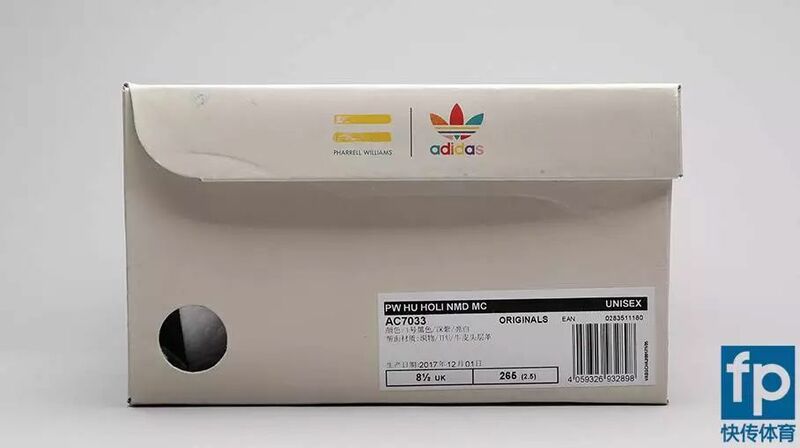 The Adidas cushioning system was the best classic and it is the most midsole.The BOOST is essentially foam bubbles molded together to provide the ultimate in footwear comfort. 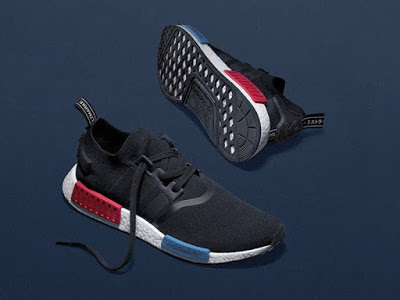 From the Adidas website – “Boost™’s energy-returning properties keep every step charged with an endless supply of light, fast energy.” that is the boost of NMD, it is actually nice, we can felt more surprising of the NMD bring. We can felt more responsive and feedback when running . 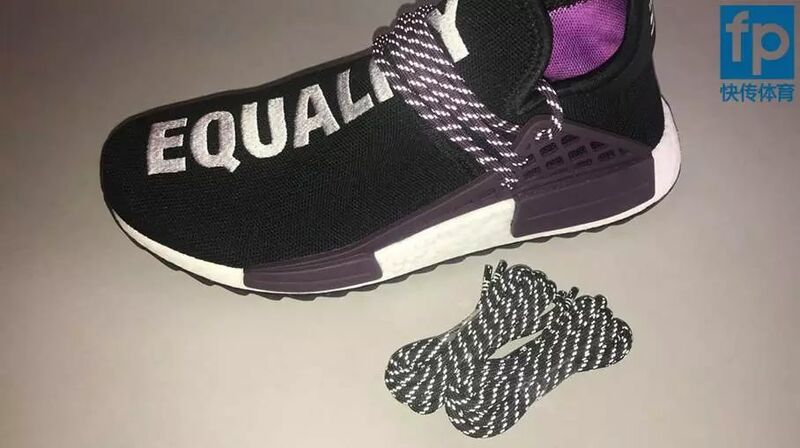 The pull tap of the heel part actually nice , we can easy to put the shoe easily . 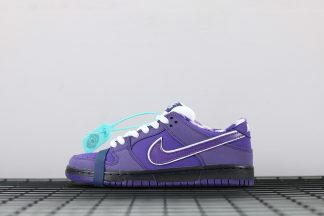 With science on its side, solid granular material known as TPU was blown up and reshaped into miniature energy capsules making up the silhouette’s unique styrofoam-esque midsole. 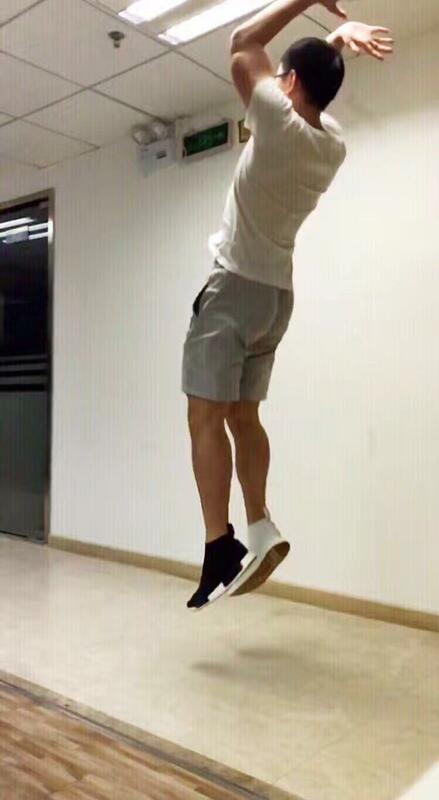 But if you are play basketball, this supporting is not enough for you .I recommend you can bought the Jordans shoes. 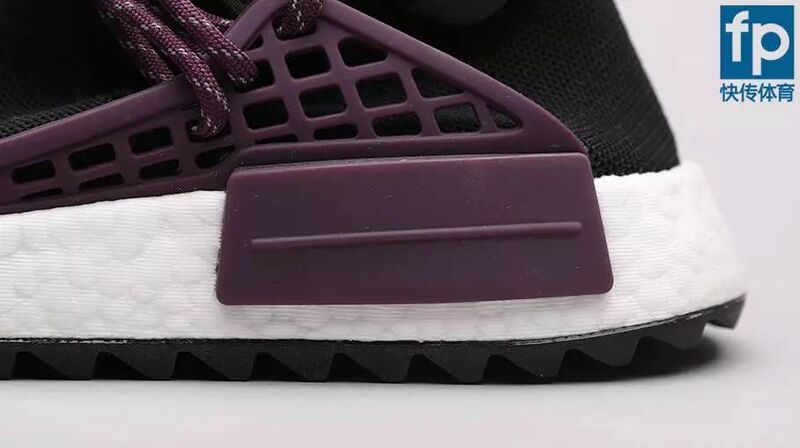 The grip actually just so so.There are design elements from shoes in the ’80s that are just being adopted today, so it shows how cutting edge Adidas can be. And the rubber is soft ,that is great. 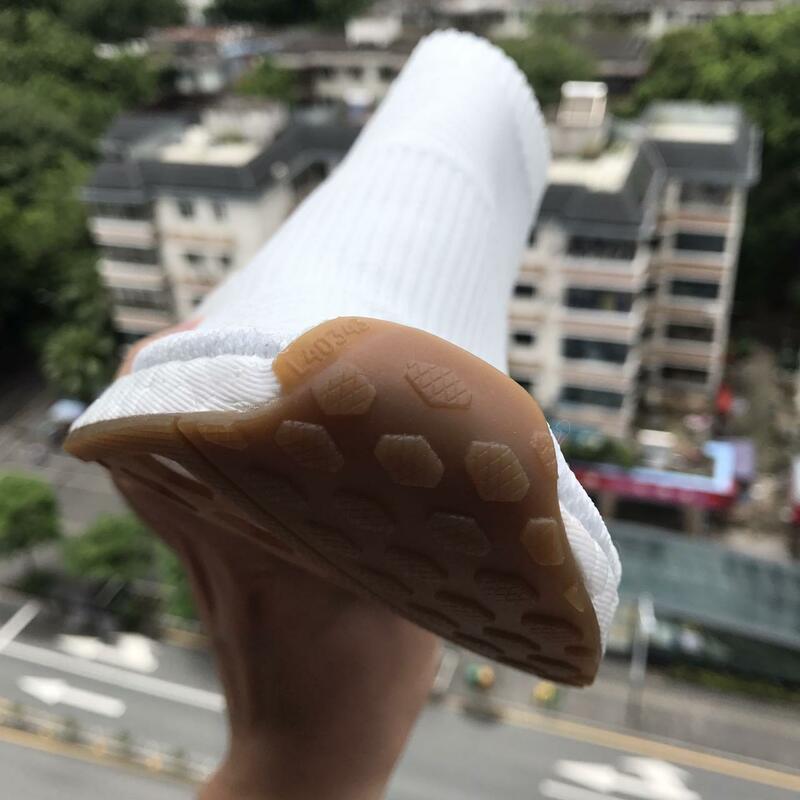 For the material: the material is durability of this material ,and the ventilation is amazing .It does a fantastic job without sacrificing comfort.The upper material seems a bit hard to clean and somewhat succeptible to dirt, so do your best to keep these puppies smudge free, especially in the lighter colorways. 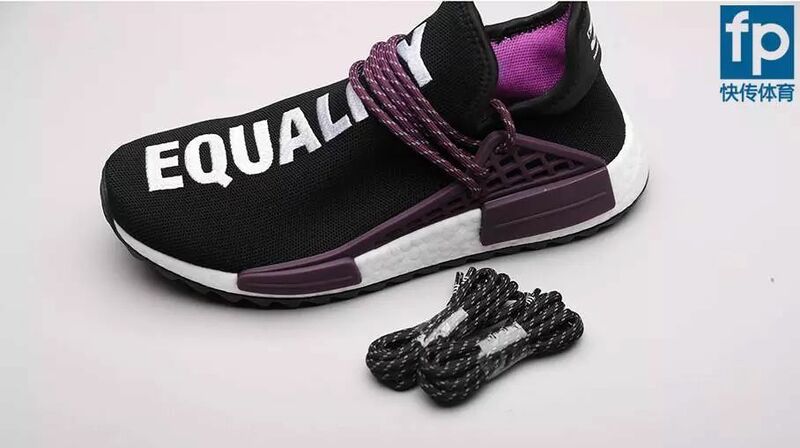 The laces are a bit coarse and maybe too long, but they easily break in after a few ties. 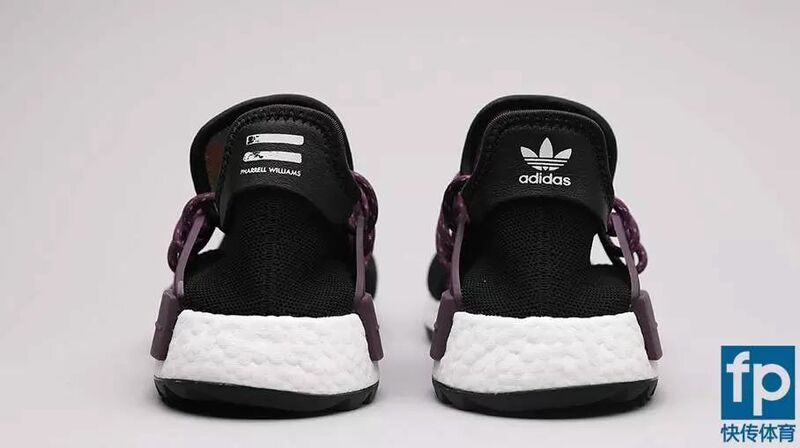 The brand with three-stripes has been impressed ,that is the adiadias logo. 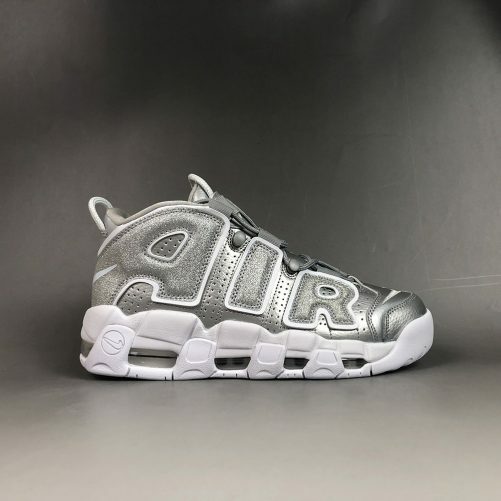 Overall,This shoe was simply not designed for cutting, pivoting, and making short, sudden changes of direction. 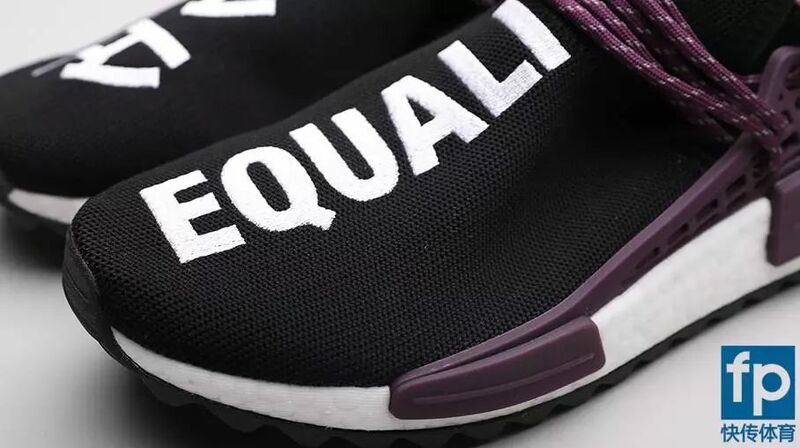 The Pharrell x adidas NMD is a new low-cut sneaker designed by Pharrell Williams and adidas.It features a mix of Primeknit, Boost cushioning, a black shoelace cage, and stitched text that reads “HUMAN RACE” over the upper. As one of the most splendid festivals in the world, the Holi Festival held every March in northern India is second only to the Lantern Festival in India. According to ancient legends, the prince who had dedicated himself to the people was blessed by the gods and escaped the fire. The Indian people poured water with seven colors on the prince to pay homage, blessings and celebrations. 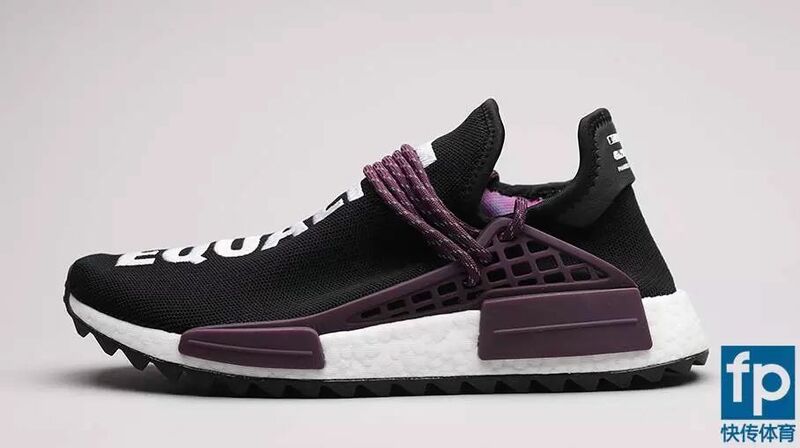 Pharrell Williams turned the design inspiration to the Holi Festival. It is also intended to convey the joy, equality and peace of the people in the festival. 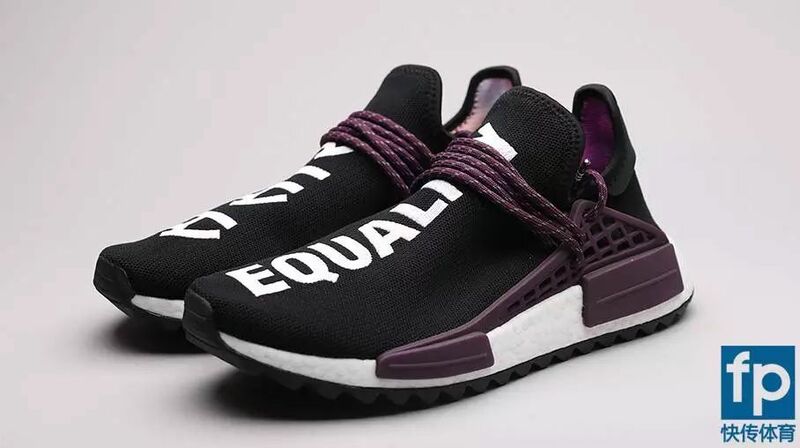 Pharrell’s upcoming “Holi Festival” collaboration with adidas has garnered a lot of attention, as it is spanning across three different silhouettes. 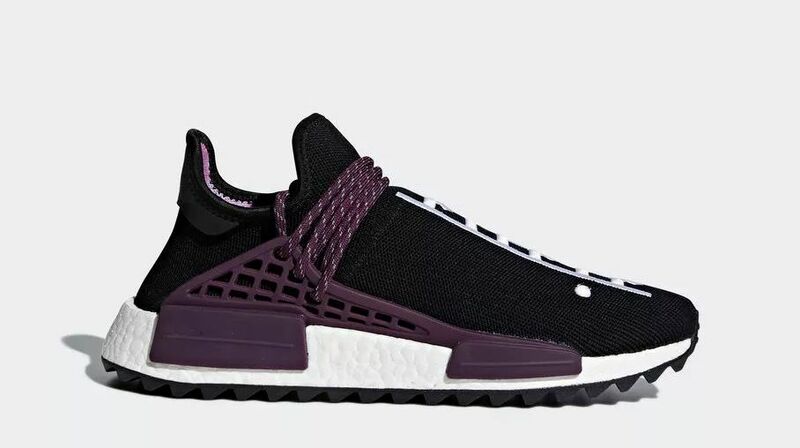 For material : The Primeknit upper really delivers because a lot of wearers say that this shoe hugs their feet like a sock, and they love it. 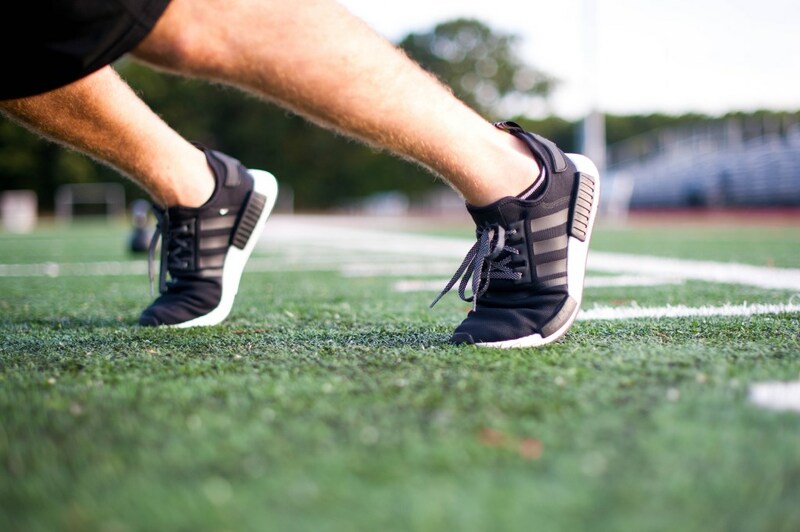 The Primeknit upper is made of a breathable and flexible mesh without any kind of toecap inside. 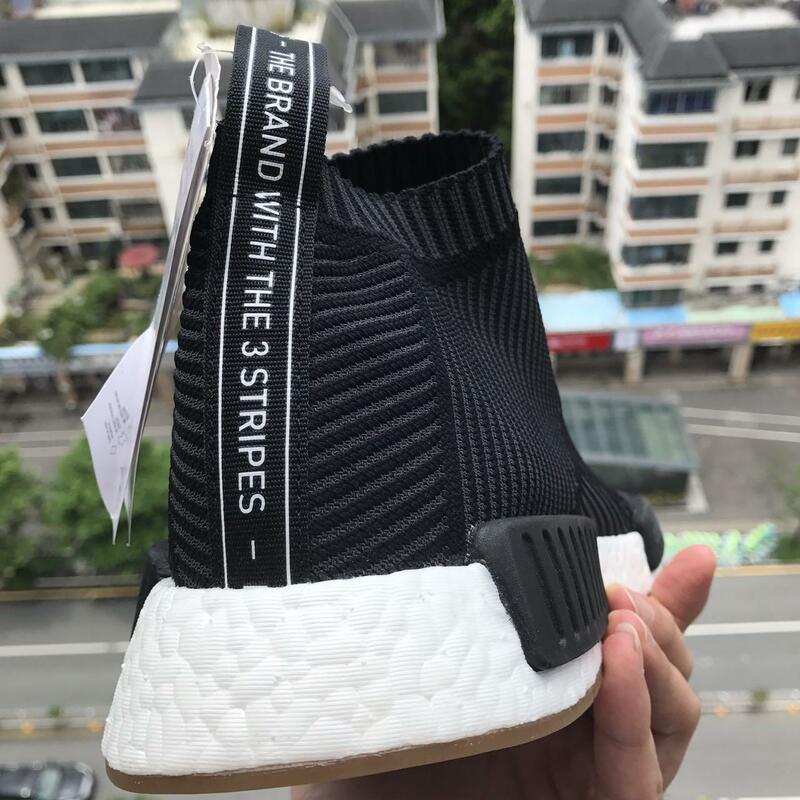 it is soft and comfortable.When worn, the sock like stretch material on the collar, adheres to the ankles and the foot.For the lace system , it just abandon the strap.It is easy to adjustment.Its simple construction really works to the Adidas NMD_R1 Primeknit’s advantage because a handful of buyers really appreciate its lightness. The most amazing design is the shoes lace , the shoes lace seems nothing useful, just as a decoration . For cushioning : Wear it to the gym or on your daily jog, it’s as good as running with a super flexible sock on your feet. 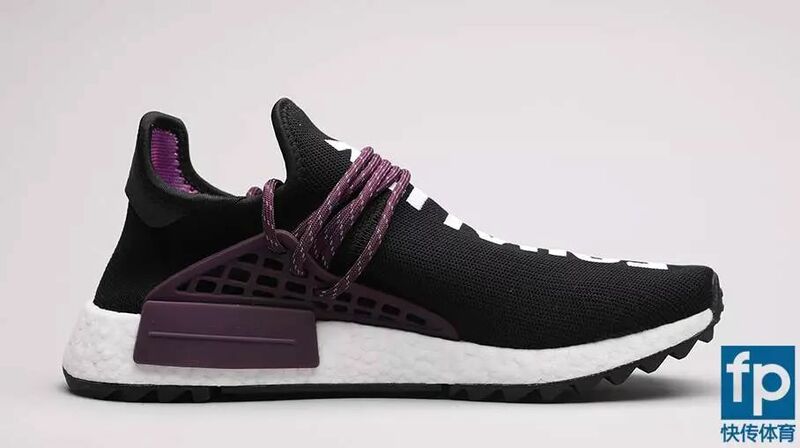 as you know , the Adidas tech is great, the nice bounce and the great feeling of .It provides stability to the heel, especially during high intensity activity like HIIT. 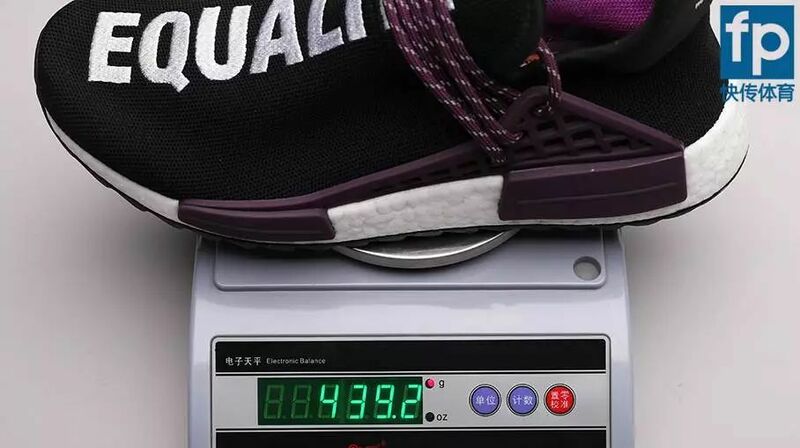 If you have worn the Ultraboost and expect the NMD to be similar in terms of cushioning and comfort, then you may be a tad disappointed. 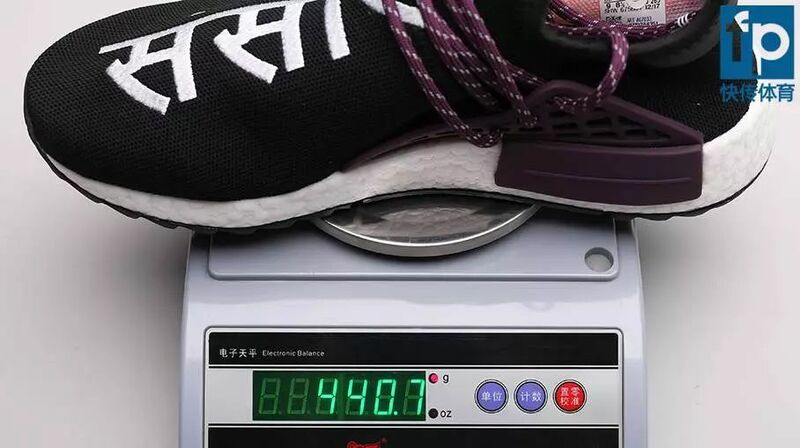 Although, it is the same technology, the Ultraboost scores above the NMD R1 when it comes to comfort. 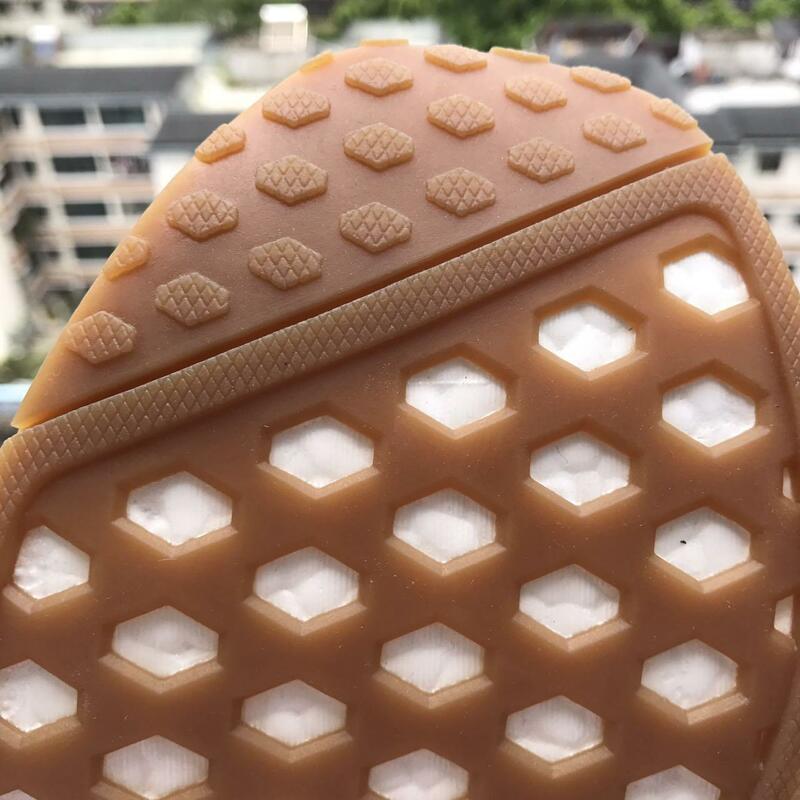 With science on its side, solid granular material known as TPU was blown up and reshaped into miniature energy capsules making up the silhouette’s unique styrofoam-esque midsole. 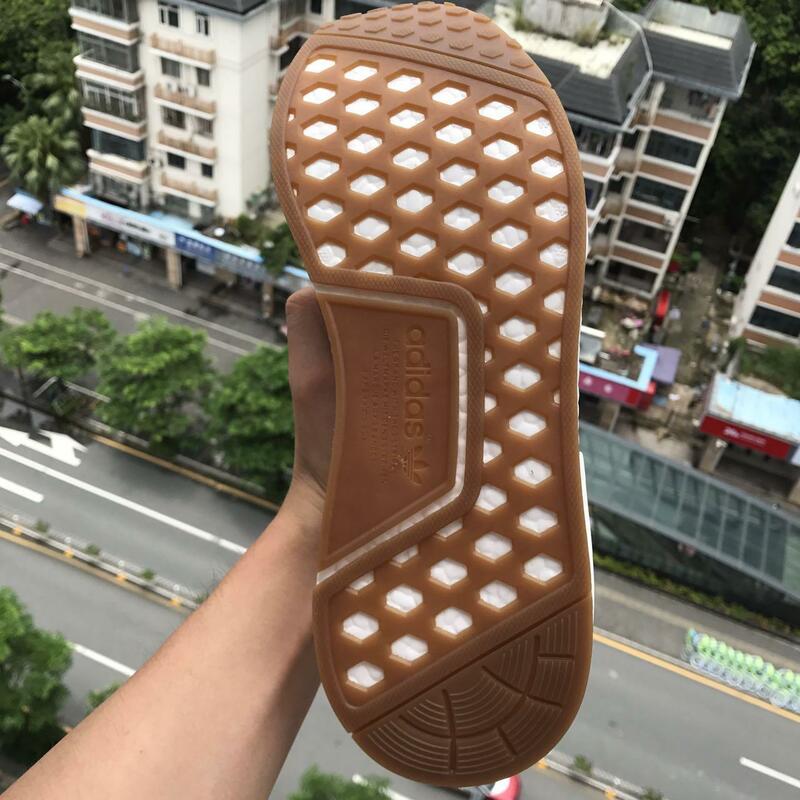 Because of the Boost in the midsole, a lot of reviewers say that this model really is good for exercising. 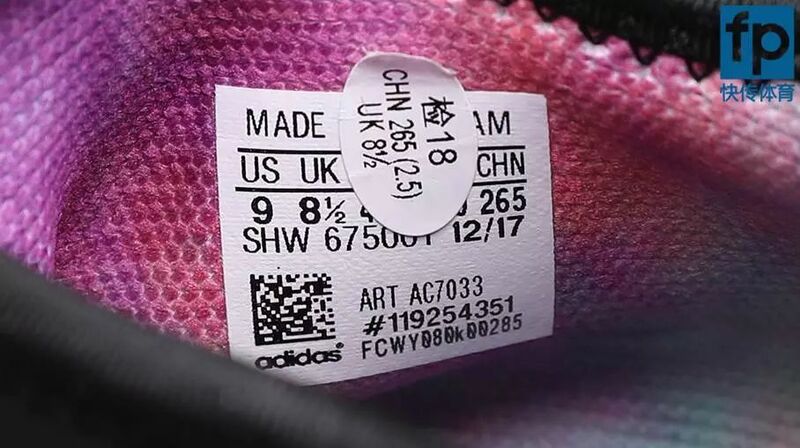 Overall,Adidas ULTRA BOOST is great ,the fitting is true . 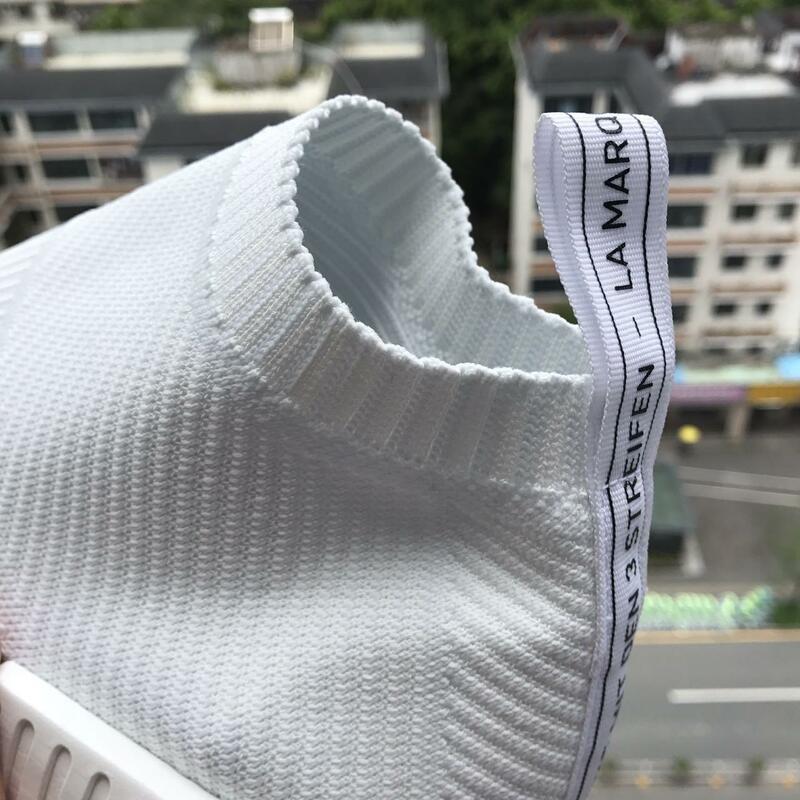 The fabric upper is comfortable , and the material also great. 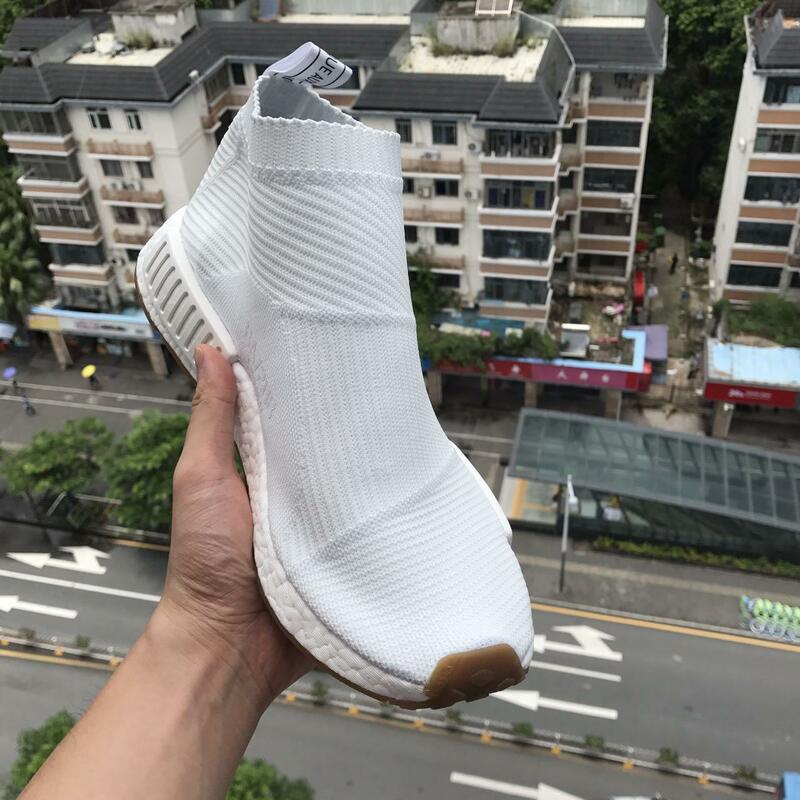 The adidas NMD City Sock is a mid-top casual sneaker from adidas Originals. 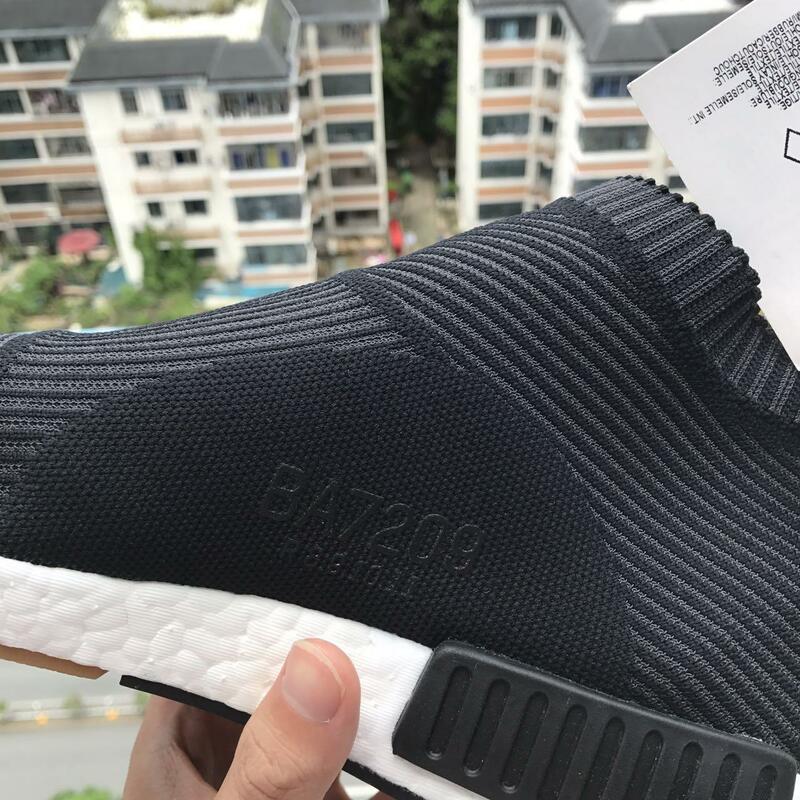 you must find or check a lot of NMD boost after it released . 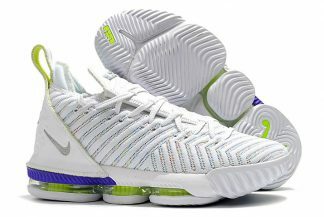 It is a laceless shoe that combines a mix of woven Primeknit over Boost cushioning. Today we will check it . 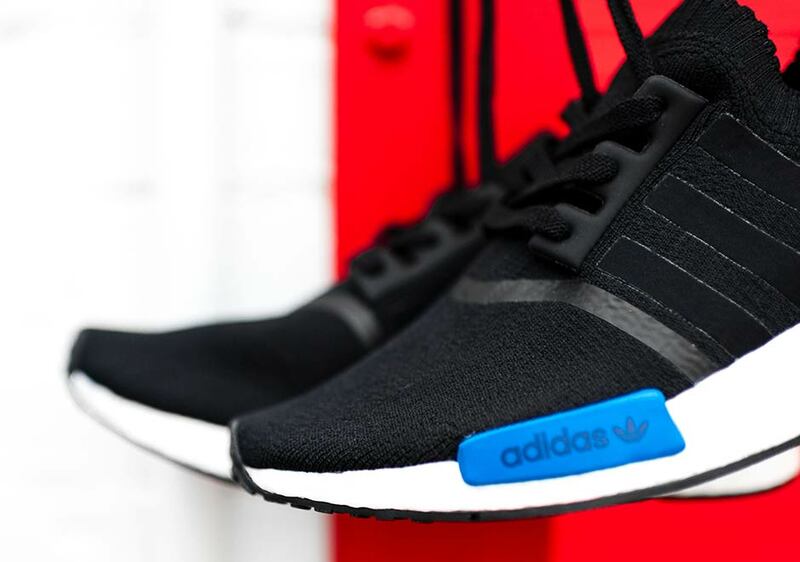 Can’t resist wearing your NMDs in the winter? 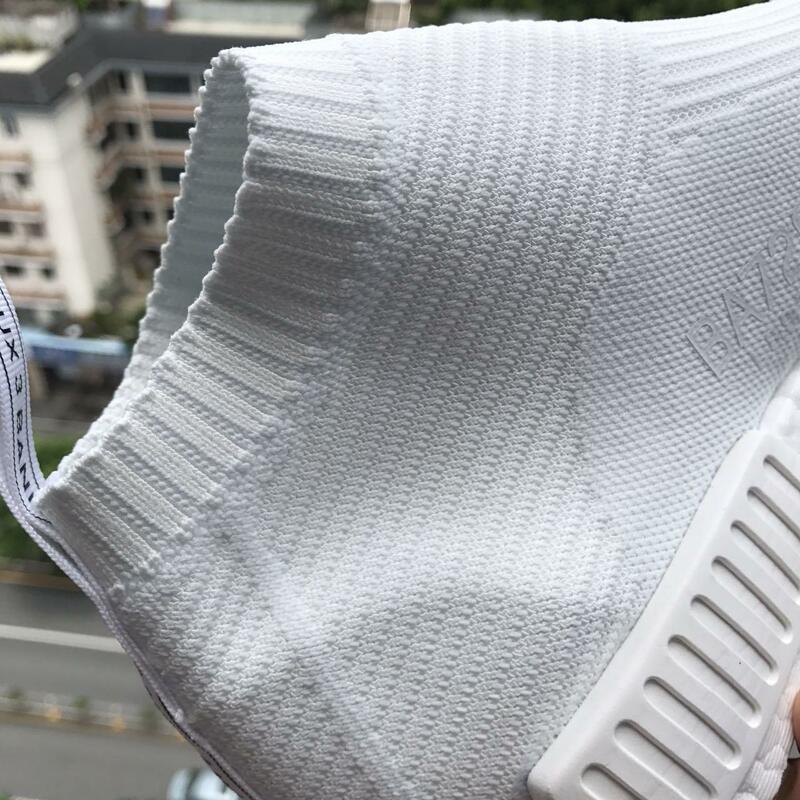 While the black Primeknit version seems better suited for all-conditions wear,also they are a set up of shoes , an white Primeknit version also was popular in any season . 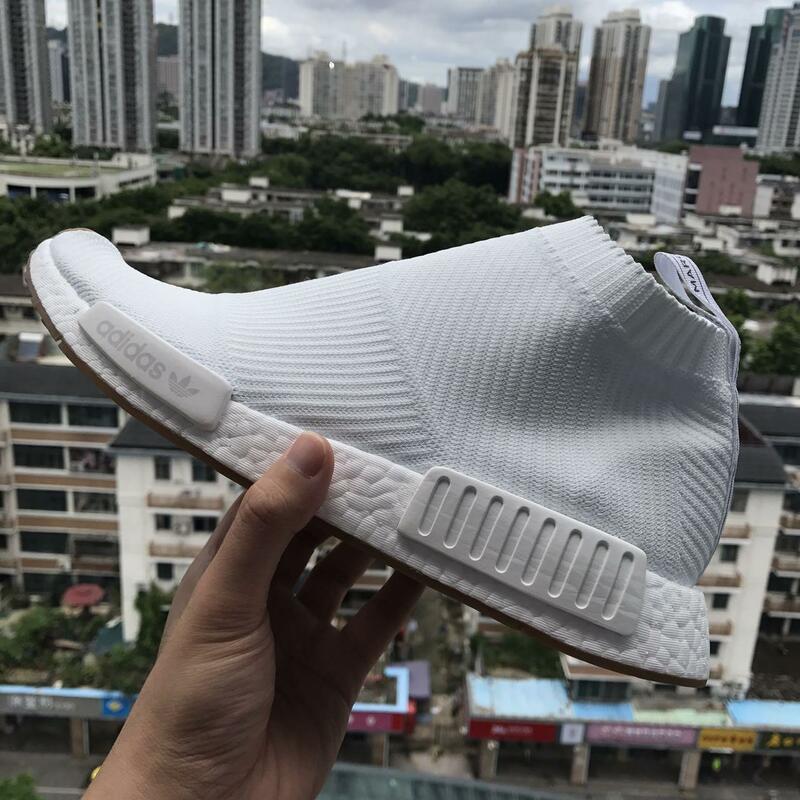 Running White makes up for the majority of this adidas NMD‘s Primeknit-infused upper, while its sock-like ankle collar call upon Clear Orange for its lone pop of color. it is look fashion and clean . 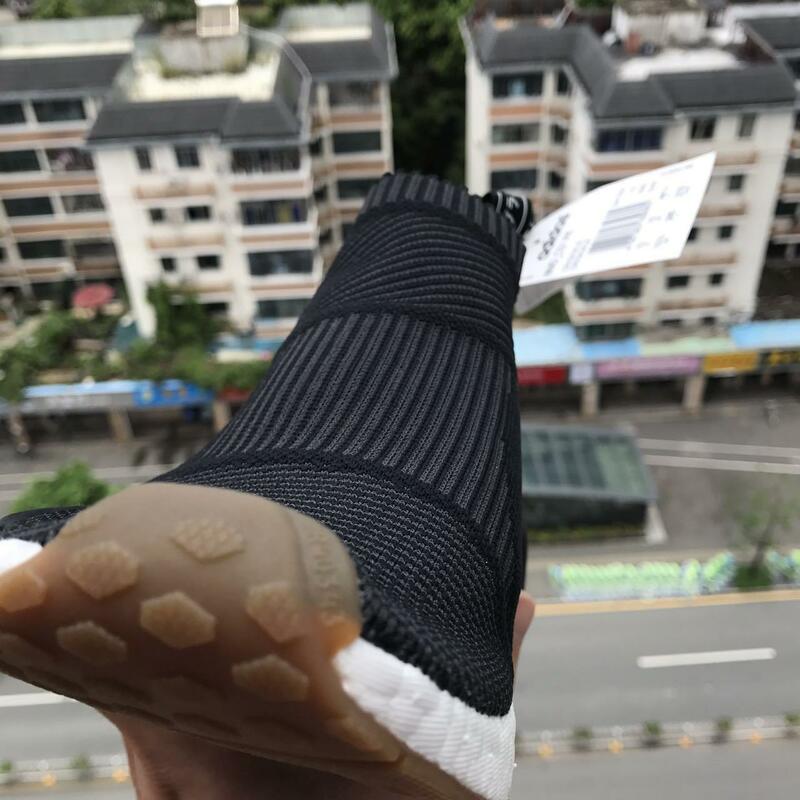 The NMD_CS1 Primeknit most amazing design is a bootie style construction made entirely of the Primeknit technology that is seated on the Boost technology in this shoe. I’m 180cm tall and weigh 80KG. I bought the normal size size of EUR 45. 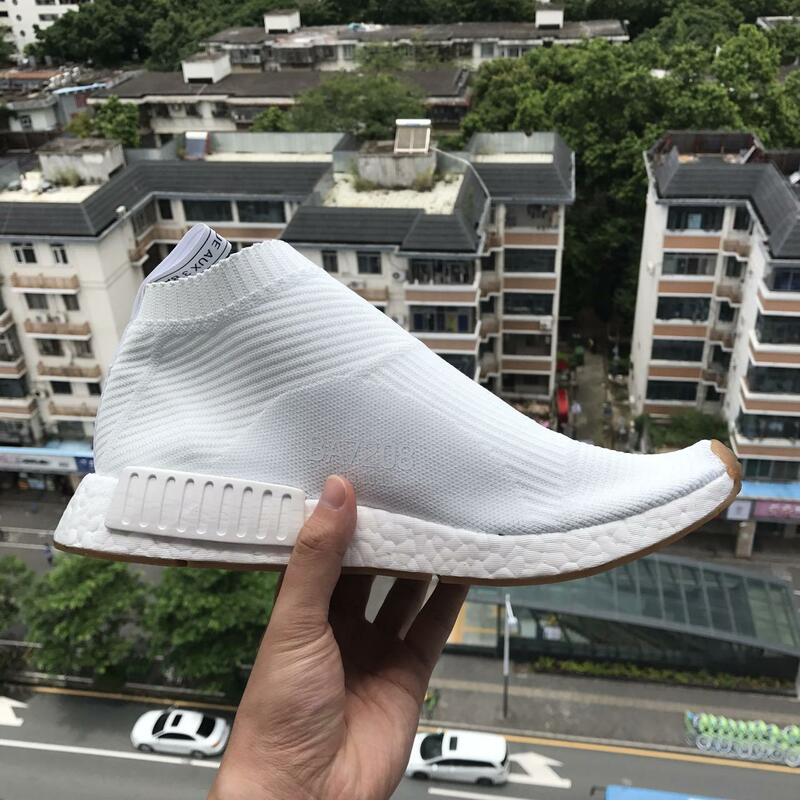 The CS1 was not as hard as it was supposed to be. 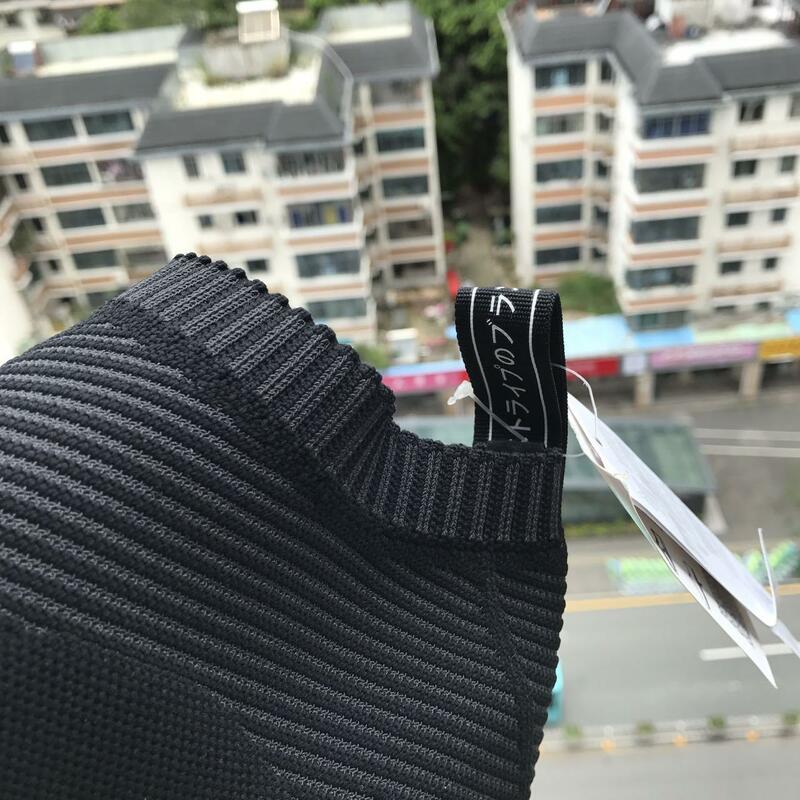 it is comfortable During the exercise, the collar sock is work nice . 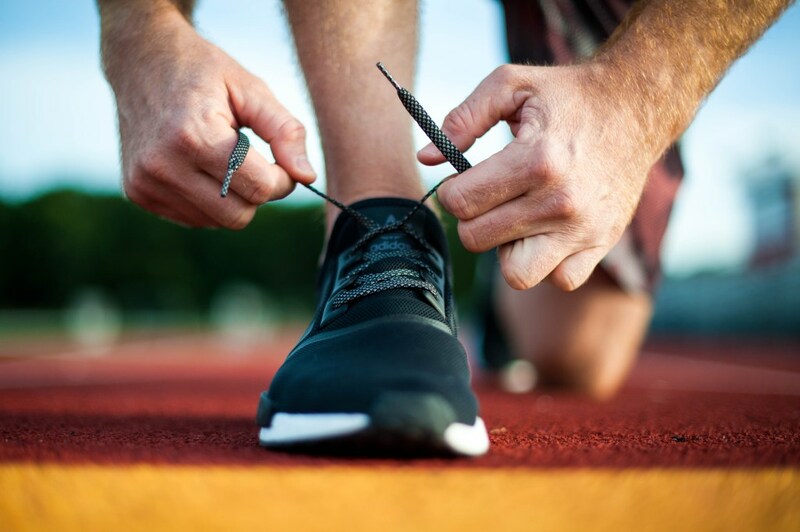 it is nice for walking and jogging shoes. 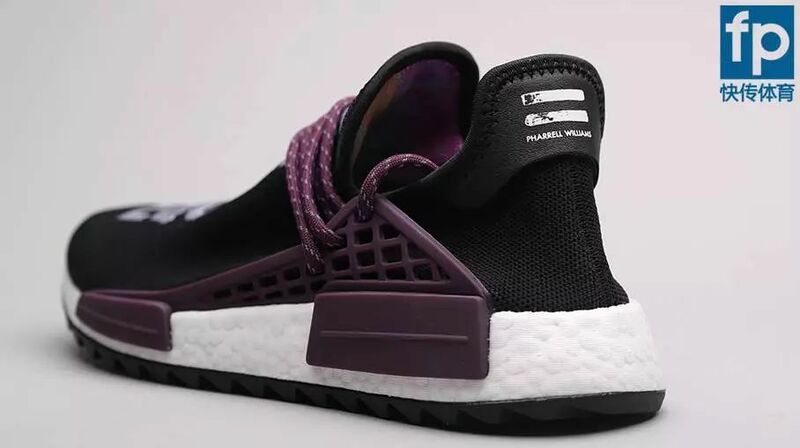 maybe Adidas used the boost again . 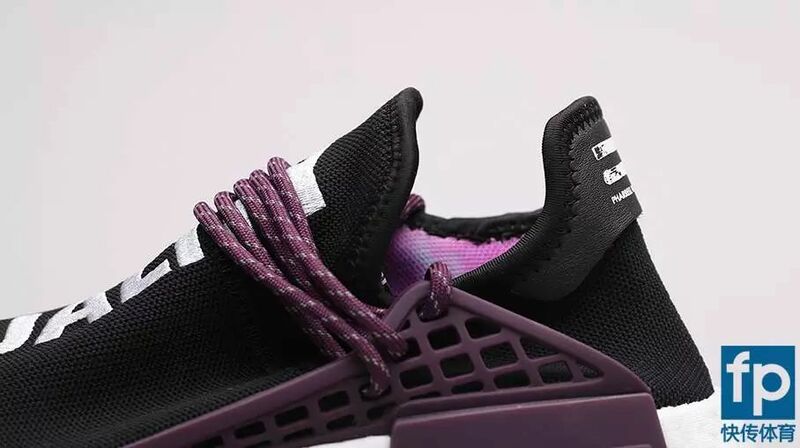 For the material : The Primeknit’s upper has been tweaked slightly, but nothing so significant that the feel of the shoe has changed. 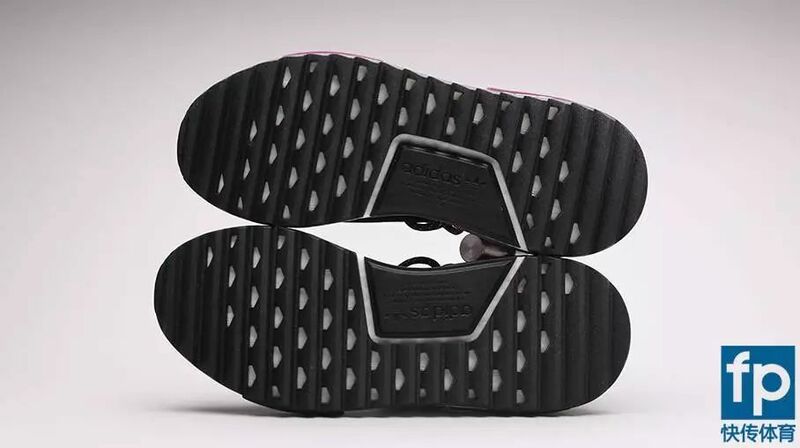 A new rib-like design dots the upper and helps provide more support to the wearer. 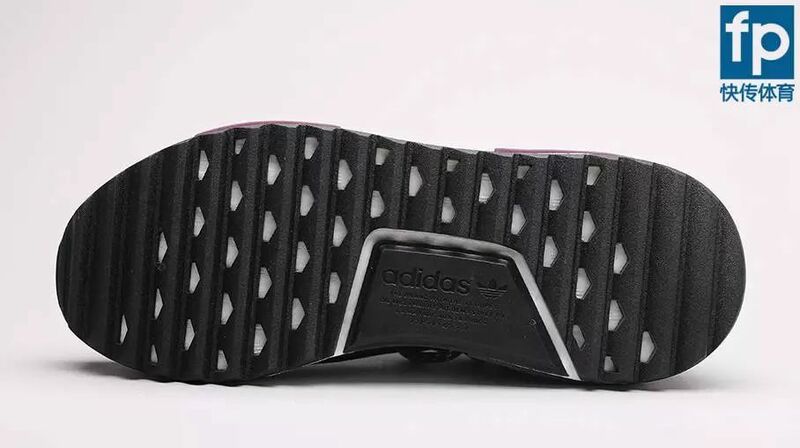 The Primeknit upper is mostly the same, though. 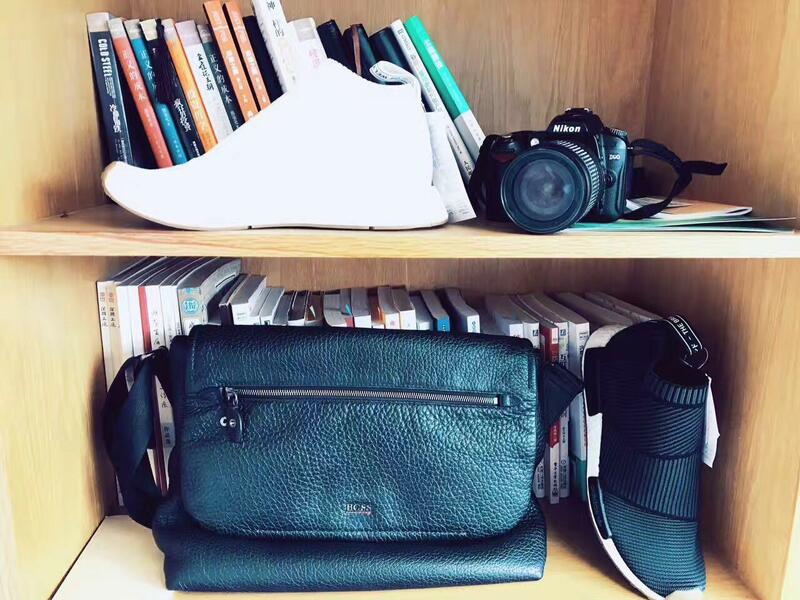 The stretchy sock-like upper is easy to slip-on and is constructed in one piece for a flawless fit. 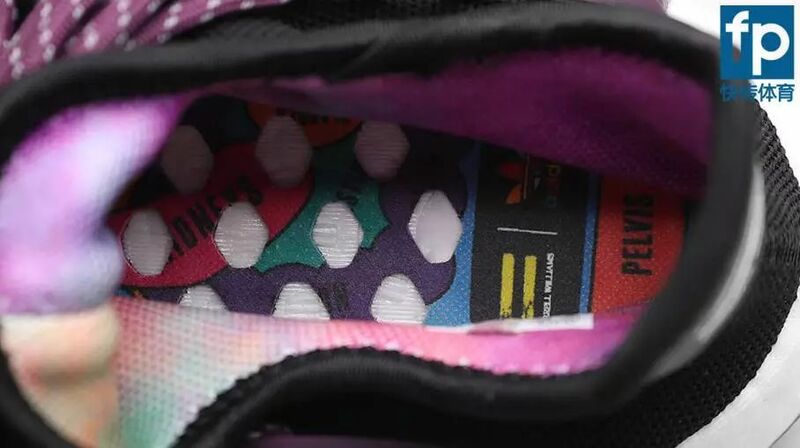 The laces run down the instep area and the shoe features a standard heel tab at the rear. 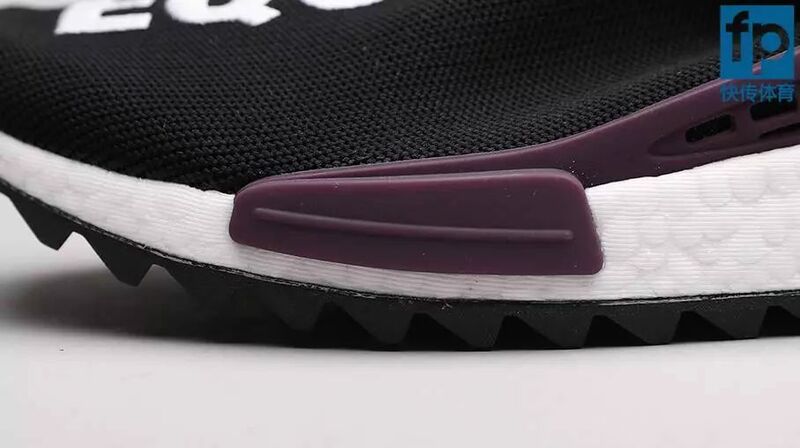 The shoe is really lightweight thanks to the airy upper design. 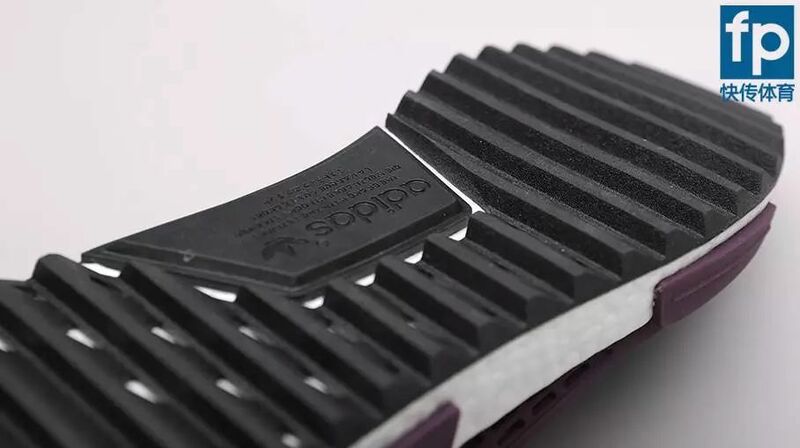 The shoe also features a heel reinforcement piece for added stability and support. There is a strip will be great. It is easy to take off . 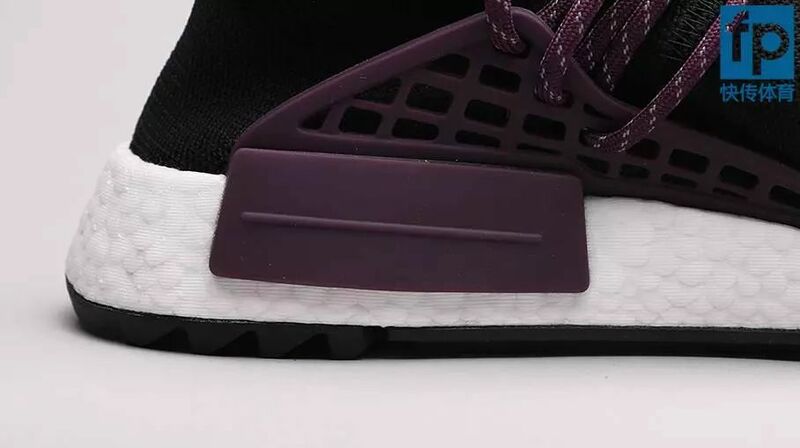 The midsole’s Boost cushioning does most of the work to protect users against forces that might cause wear and tear not just on the shoe but on the body. 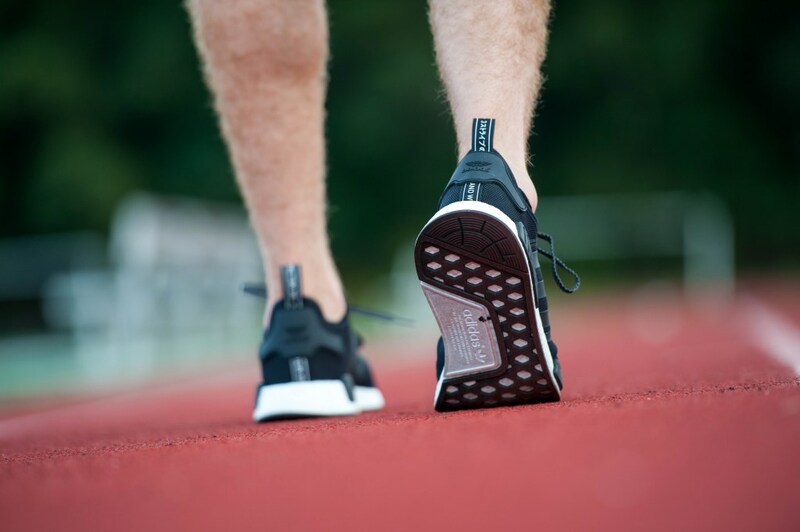 Reviewers found the Boost cushioning comfortable and protective. 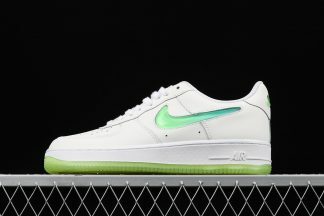 For the cushioning:the midsole is amazing. The protection, and a responsive feel. 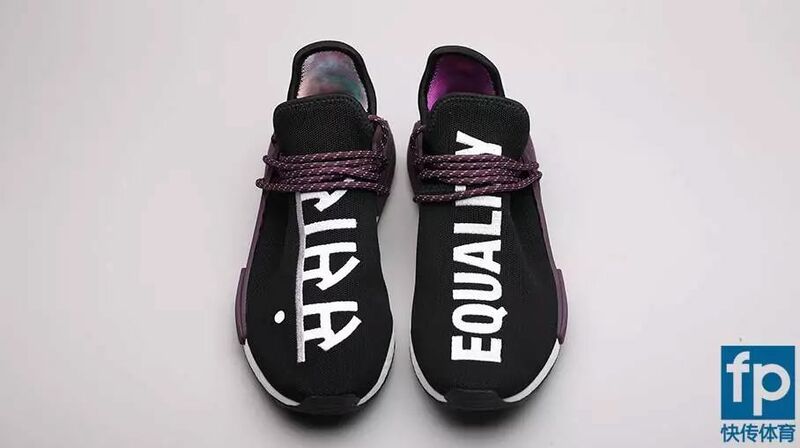 These provide support to the shoe’s Boost cushioning and add structure and stability where there otherwise isn’t any.It is unlike the Jordans shoes . 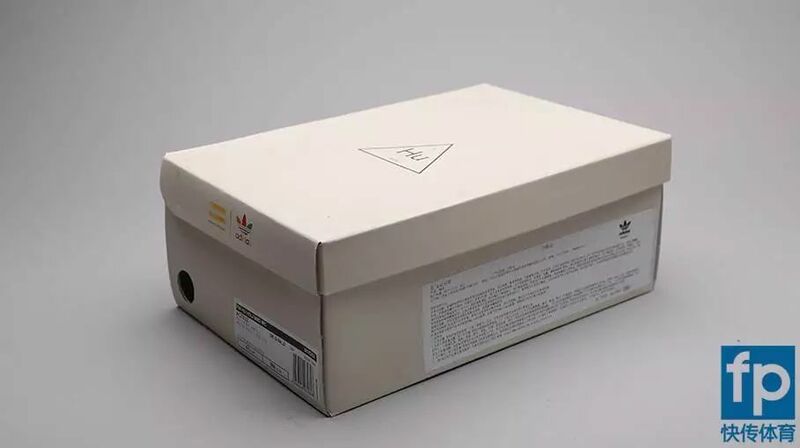 the Jordan shoes will be stiff. 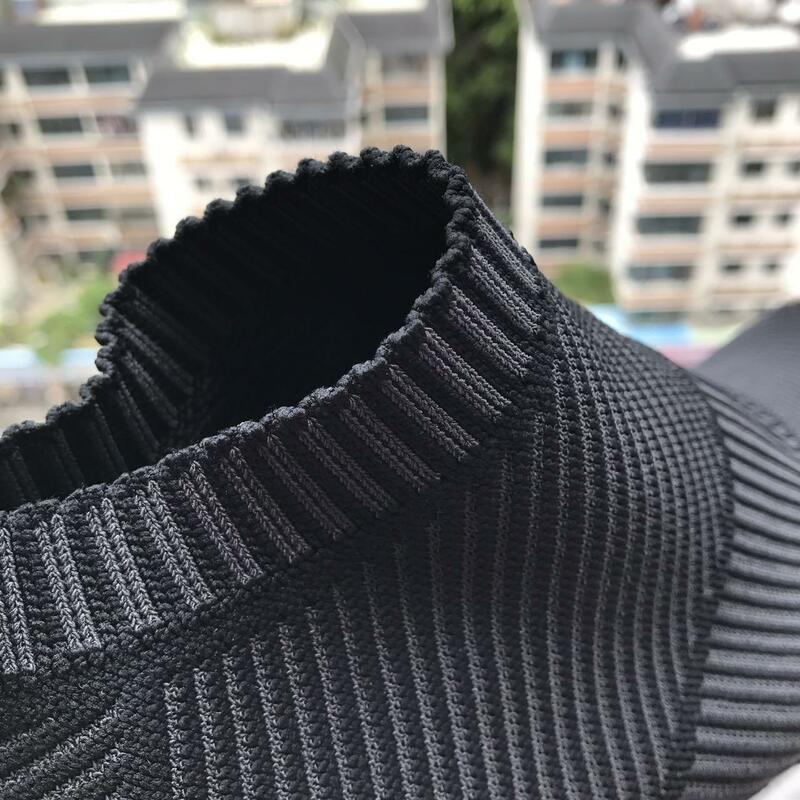 So how about the higher collar of NMD? is it fashion? 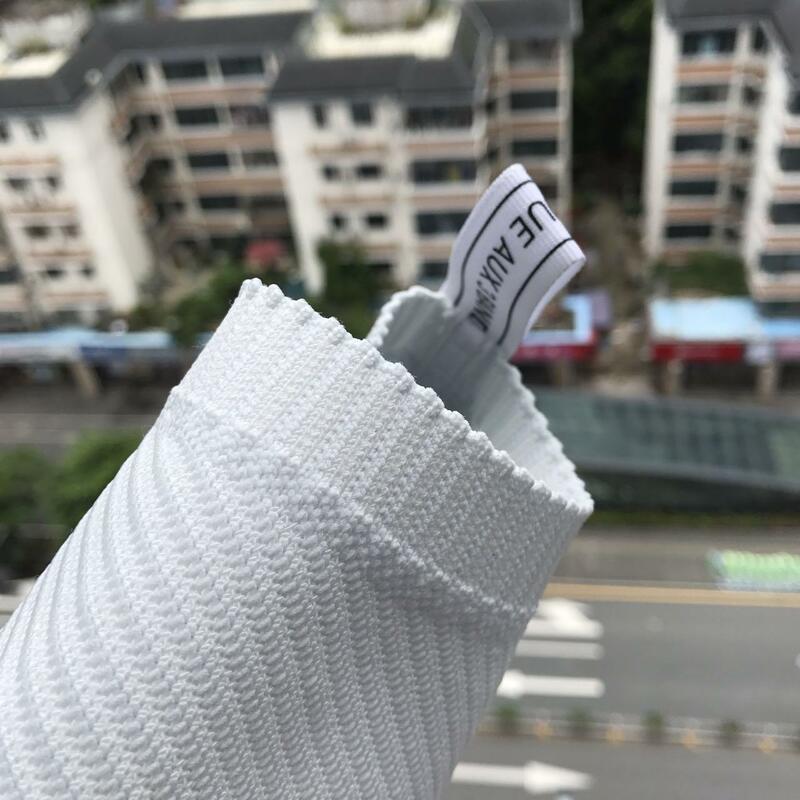 for my experience , the collar part is soft and nice . 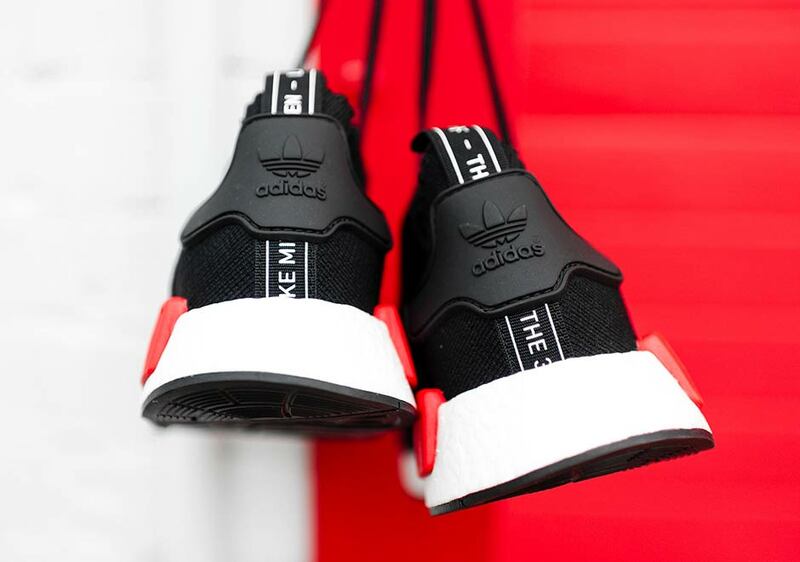 Overall .The Boost cushioning is comfortable without skimping on protection. The shoe provides a responsive ride, too. The fit may be a bit big for some, but it’s nothing a bit of sizing down can’t fix. 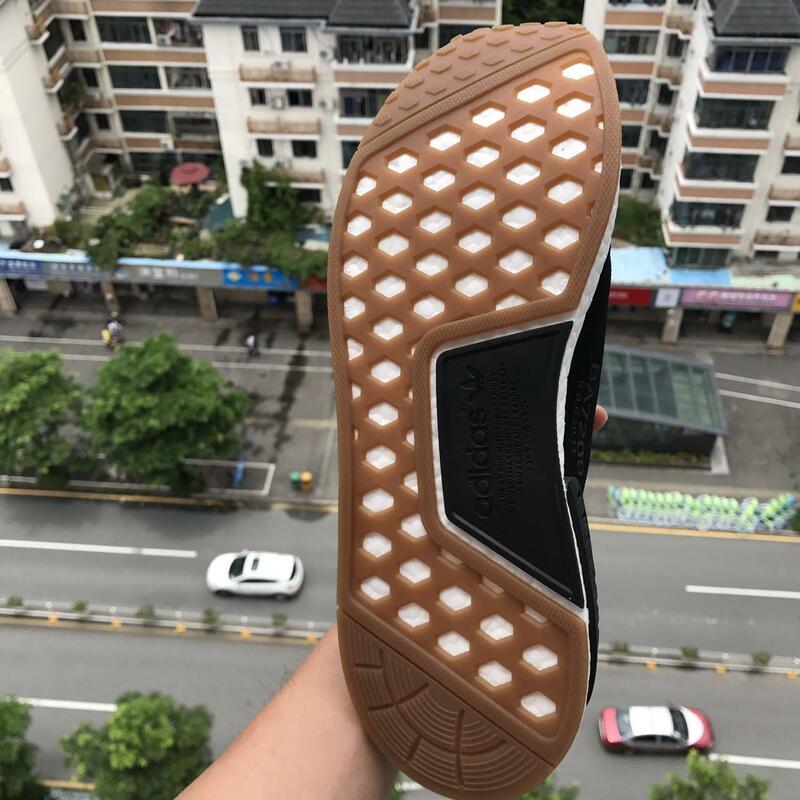 The durable shoe works for running or walking and features a super breathable, lightweight design.So it is an amazing shoes .how about you think?